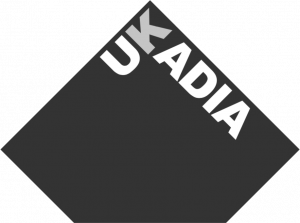 GuildHE has responded to the Office for Students’ consultation, ‘A new approach to regulating access and participation in English higher education’. In particular, GuildHE supports the principle of publicly accessible action plans, which can drive accountability and spread best practice. 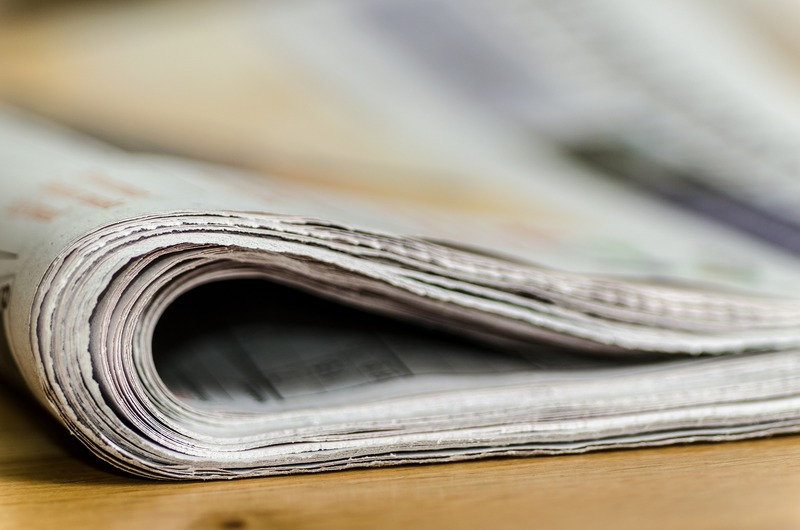 However, the OfS must avoid taking a punitive approve to innovative but ultimately unsuccessful projects, and must not lose sight of the importance of diversity in the sector. 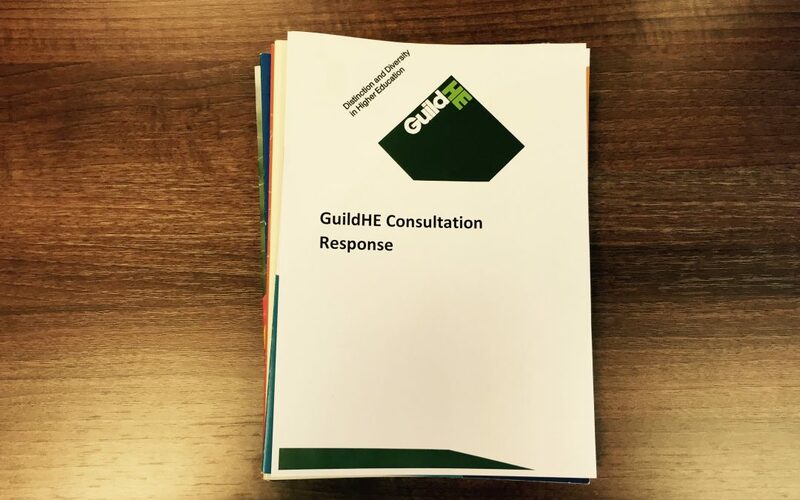 GuildHE’s full consultation response can be read here.